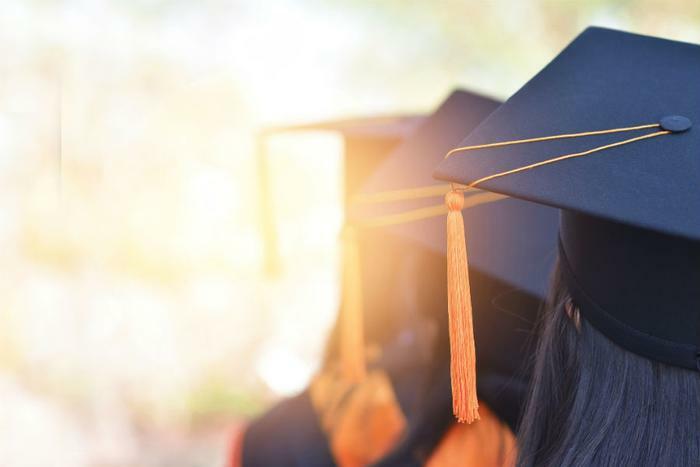 While most people might think that academically gifted students would have a leg up in college, a new study shows that young people who aren’t being challenged are less likely to graduate on time. Researchers from the University of Buffalo found that a growing number of college students are “undermatched” – a term referring to a student’s decision to attend a less competitive college than one they could get into based on their academic prowess. They add that this phenomenon is especially true for students from economically disadvantaged households or ethnic backgrounds. “The results suggest policymakers and educators need to be concerned about college completion for even highly qualified students if they are undermatched,” said co-author Chungseo Kang. The study showed that undermatching was most pervasive among black students (49 percent), followed by white students (45 percent), Hispanic students (41 percent), and Asian students (31 percent). Among all undermatched students, the graduation gap was widest for Hispanic students. The researchers say undermatched students were 80 percent less likely to graduate college within four years and 70 percent less likely to graduate within six years when compared to students who weren’t undermatched. Reasons for undermatching ranged widely across all students, with the most common being reluctance to take out student loans and lack of confidence when it came to attending a competitive school. The researchers say the findings are important because they can encourage educators and professionals to reach out and help students that may be aiming too low. “To improve college completion rates for students, in particular for Hispanic students, it is important to encourage them to attend a college that matches their qualifications,” said Kang. The full study will be presented at 2018 American Educational Research Association (AERA) Annual Meeting.